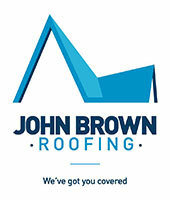 John Brown Roofing not only constructs roofs, but can prolong the life of your existing roof by thoroughly cleaning it to remove moss, lichen & alga, which are often the primary cause of roof damage, as they soak up rain water, which itself expands when frozen. We also clean and clear gutters, repair and replace ridge tiles and provide roof treatments should they be required. 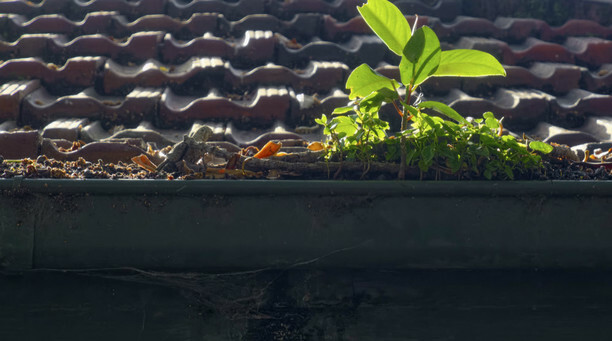 Blocked gutters can cause many problems to a property. 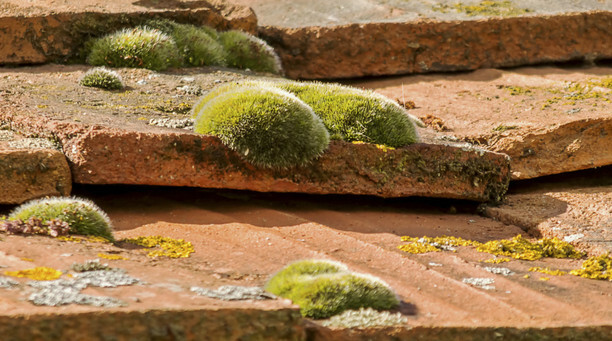 Water can insidiously leak, causing damp which washes away mortar and leads to the start of structural problems and mould formation. 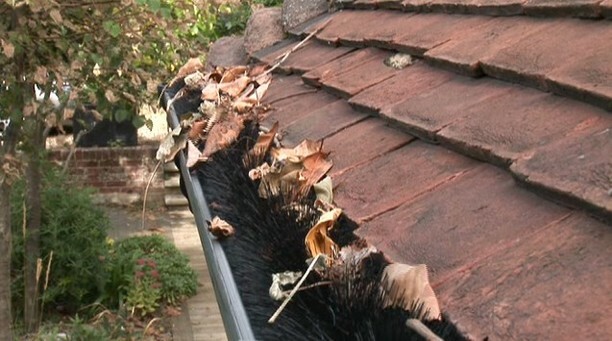 If water builds up in a blocked gutter, it will eventually overflow and leak, causing a suddenly localised flood. Also, if the water overflows from the back of the gutter it can leak into down the walls and seep into the building at lower levels; this is particularly problematic if there is an underground space without adequate basement waterproofing. We fit hedgehog gutter guards which is has a strong stainless steel core has tough polypropylene bristles wound densely and continuously around it, allowing the guard to effectively filter debris and maintain a free flow of water. The innovative system is quickly and simply installed, requiring no drilling, screwing or other invasive work. Bending around corners, the guard is easily slid into place and gives immediate and maximum protection from gutter contamination.